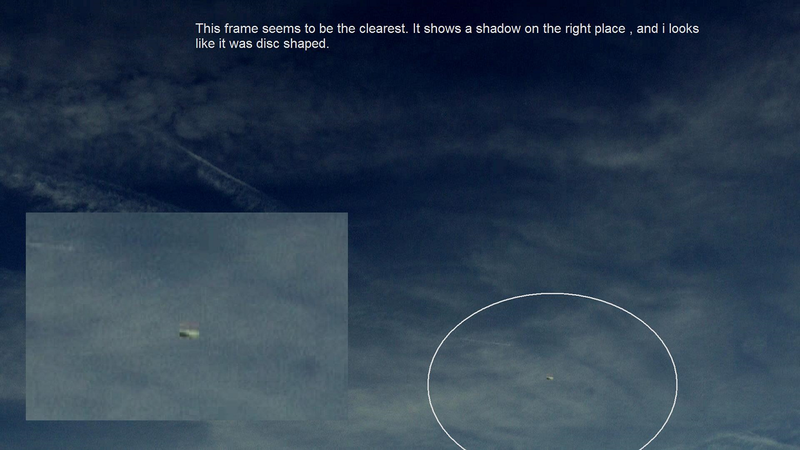 Latest UFO sightings – This daytime UFO photo was taken in California in United States on Monday, 14th February 2011. I was having my morning coffie and this idea came to me ? Search the skys. I did and found 10 disc at different points in the universe in the same galaxy Milkyway. 4 pods and multipul parts i have seen 4 rings or loops they may use to lock when they doc ? i have photos of half disc as well seperated from the disc…. Colors : Blue grey , Neon blue, translucent. where are all the photos and video you say you have?